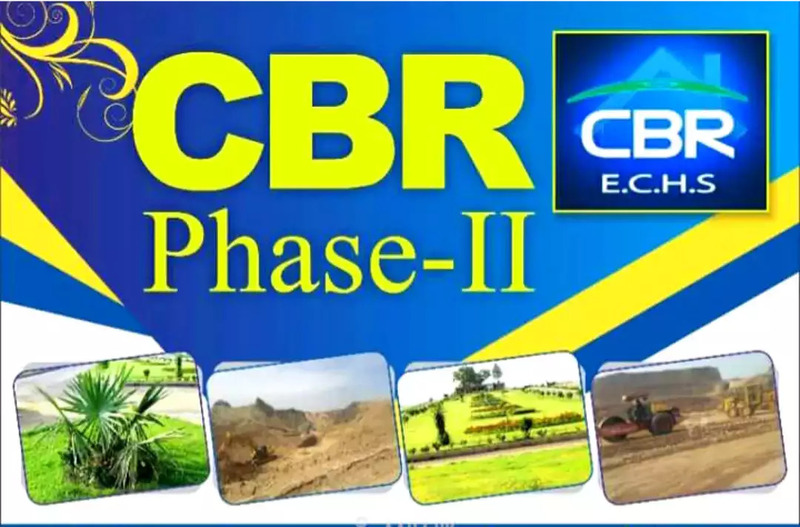 The Location of the project is close to Fateh Jang Exit of Tarnol Interchange on M-1 Motorway. This housing scheme was launched last year and the files have been selling on profit for last many months. The location of Faisal Town can be traced on master plan map of Islamabad to lie at sector F-18 of Islamabad. The society has kept room for future extension of the project. Computerized balloting of the project has been conducted earlier this month. The approved map of faisal town is attached below. According to this map, this is phase 1 of faisal town, and this map specifies the future extension areas of this project, which is hopefully coming soon as phase 2 of faisal town.